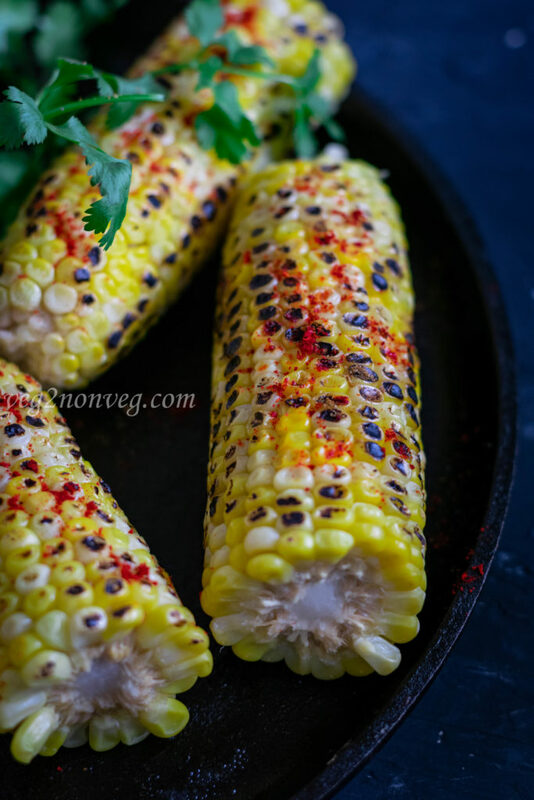 Its peak of the summer and how about some grilled corn for this wonderful weather. 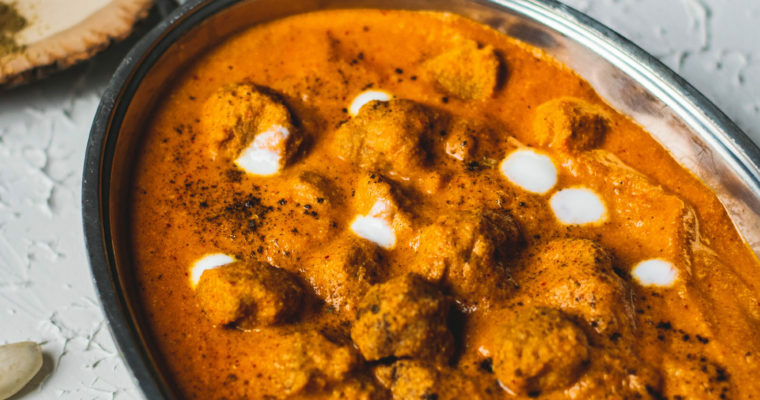 Summer is incomplete without grilling, let it be meat or vegetables the aroma and flavors are pretty addictive. As some may know in the southern part of India is Marina beach, it’s a natural urban beach in the city of Chennai. I still remember, my dad taking us to Chennai (Madras) for our school summer vacation and our first spot to visit would be Marina. Apart from playing in the beach, we love the food that is sold by the local shop vendors. The top most will be the grilled corn for sure. The vendor will grill the corn in an open flame in front of you and you can get it piping hot topped with spice powders. 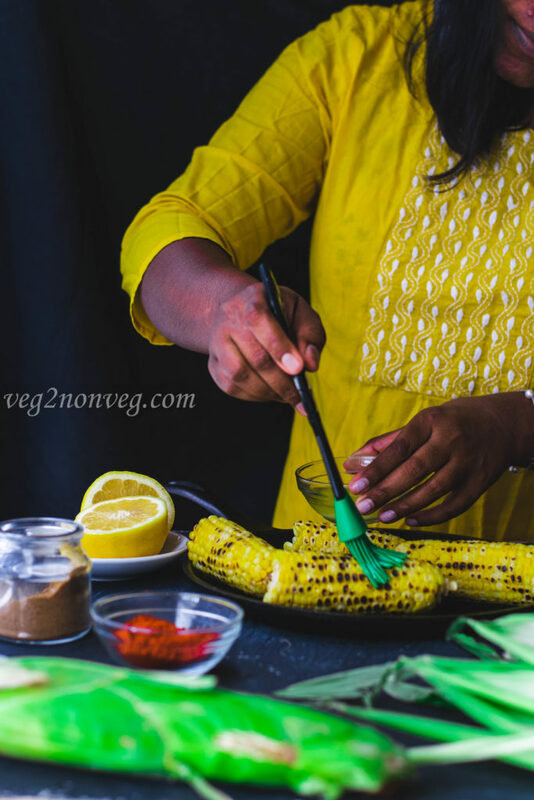 If you had a chance to visit Chennai, please don’t forget to taste the grilled corn on the cob, because the words cannot explain the taste! 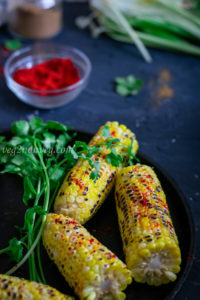 So coming back to the recipe, it just needs minimal ingredients to make this delicious corn on the cob coated with Indian spices. I don’t have a grill so I grilled in an open flame on stove top. 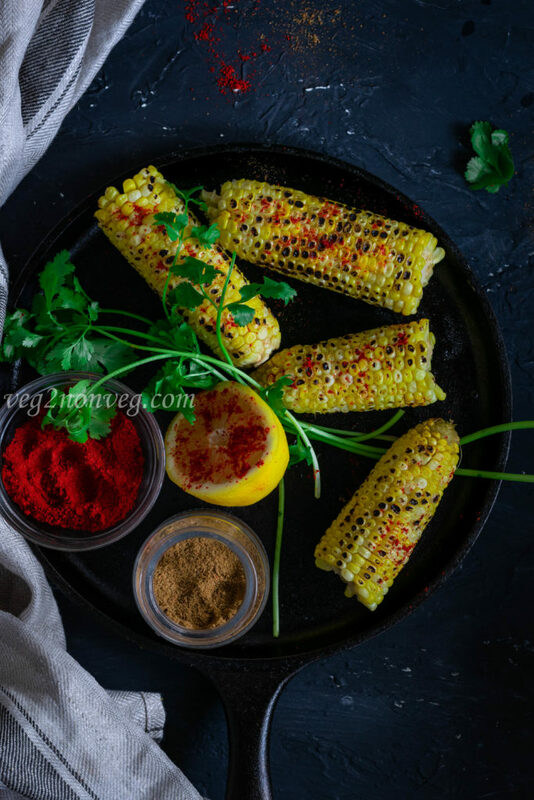 Boiled and grilled corn topped with the Indian spices and a dash of lemon to make everything perfect for the summer. Step 1 First step is to remove the husks and silky threads from the corn. Step 2 In a sauce pan add 3 cups of water and allow it to rolling boil and then add the corn (since the corn was little big and not fitting into the sauce pan, I sliced it into two pieces) to the boiling hot water. Cook it for 10-15 minutes until the corn is tender. Step 3 Remove the corn from the water once done. 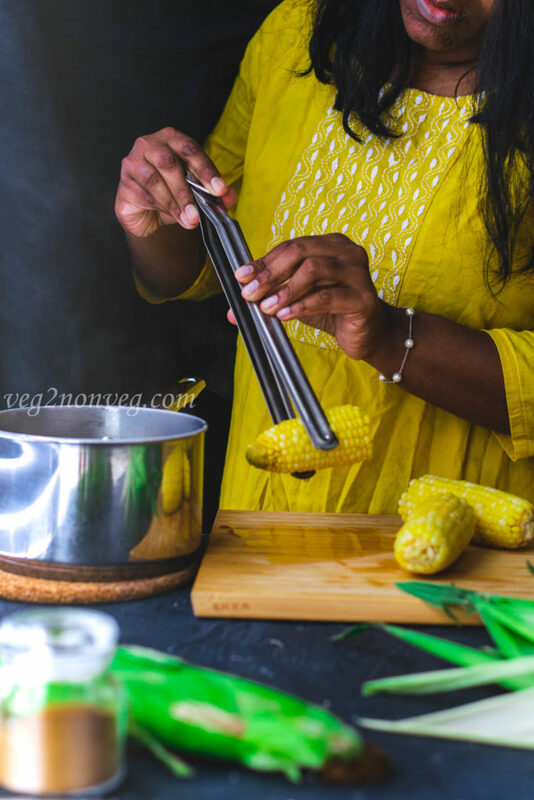 Step 4 Now roast the corn on a grill or in an open flame by holding the corn in between tongs. 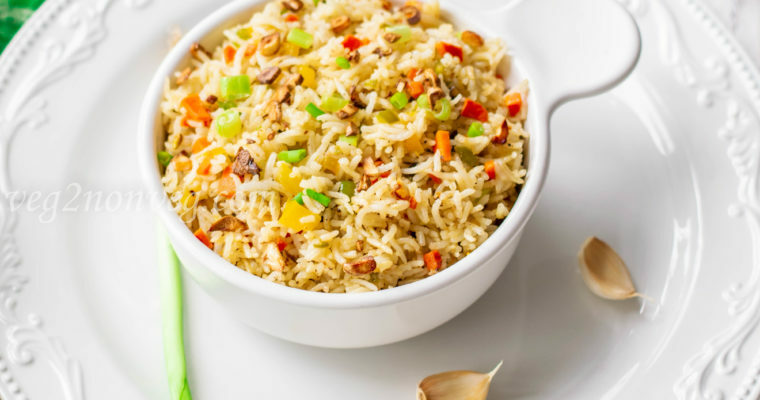 Rotate the corn frequently so that the heat spreads evenly. Step 5 The corn will start to burn and you will get charred flavor and you can hear the popping sound from the corn kernels. Step 6 Once the corn is evenly charred you can remove it from heat and transfer it to a plate. Step 7 Immediately apply the melted butter on the top of the corn. Step 8 In a bowl mix the red chili powder, roasted cumin powder, chat masala and salt. 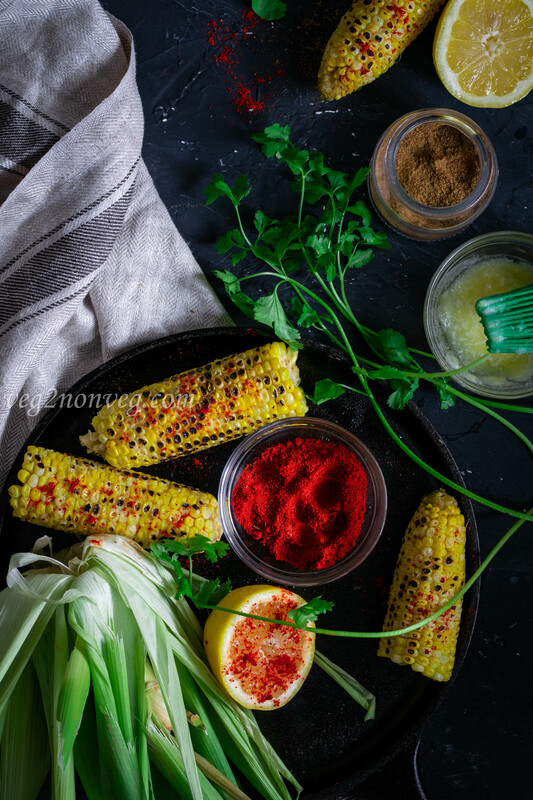 Take a lemon wedge or half a lemon and dip it in the spice powder mix and rub all over the corn or else sprinkle the spice powders on top of the corn and squeeze the lemon juice on it. Either way works just fine. Step 9 Serve it immediately and enjoy. I have used sweet corn but you can use any other corn variety available in your area. You can also pressure cook the corn if desired.